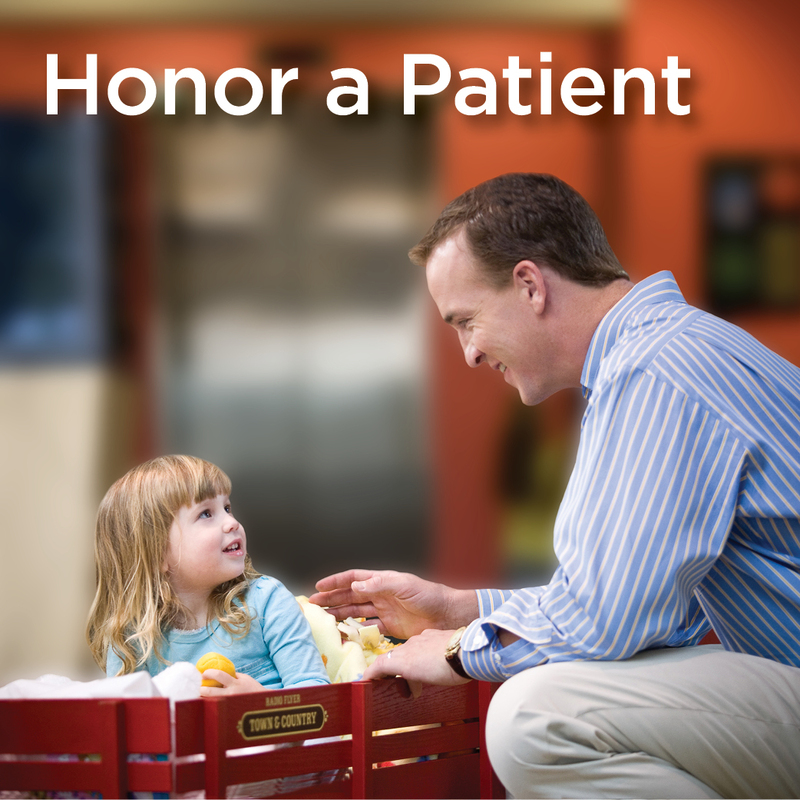 As a nonprofit hospital, our work depends on you and the generous people who support Peyton Manning Children's Hospital! 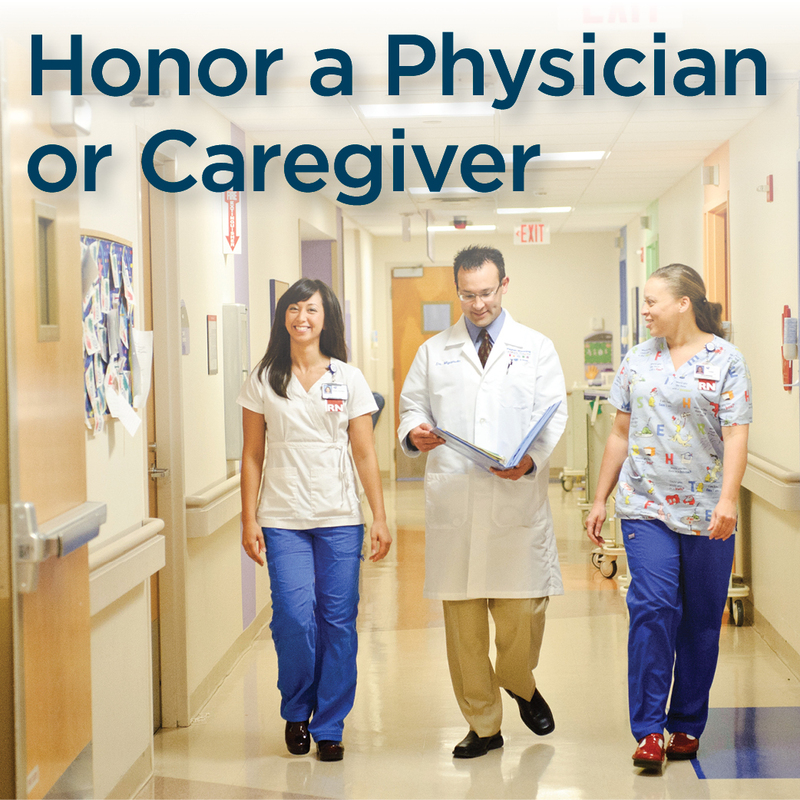 With your help, we are able to provide the best care possible to the thousands of patients we serve every year. 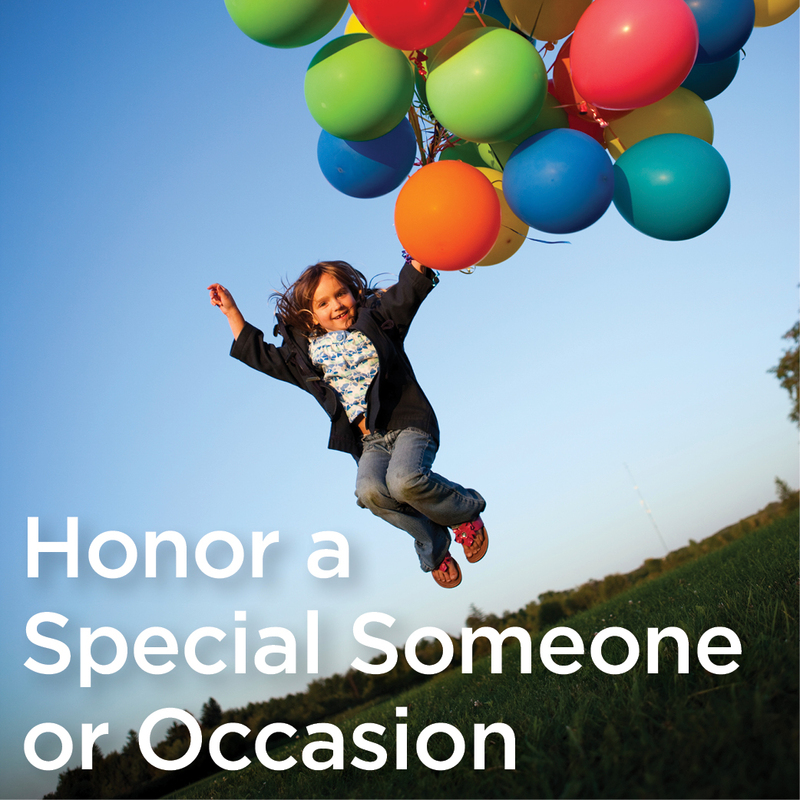 You can give hope and healing by making a one-time or recurring tax-deductible gift today. Browse our current Funding Needs to learn about specific projects you can support. Interested in giving gifts or toys to patients at Peyton Manning Children's Hospital? Click here to learn more.